You are welcome to call us at 1-503-249-1788 any time of the day, any day of the week, for immediate assistance. 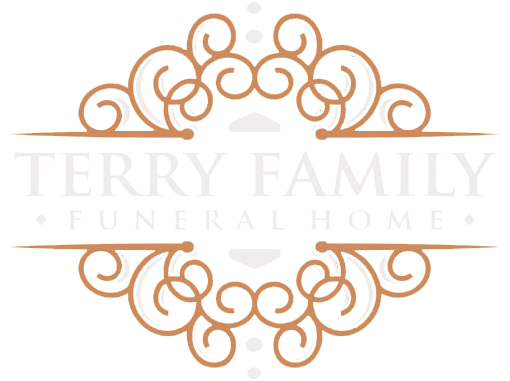 Or, visit our funeral home in person at your convenience. Our office is open Monday - Friday from 9:00 am - 5:00 pm and Saturday/Sunday by appointment.